Mumia’s family is keeping vigil in the ICU critical care visiting room. Schuylkill Medical Center in Pottsville, PA. His supporters and lawyers were at trial challenging theRevictimization Review Act a.k.a. 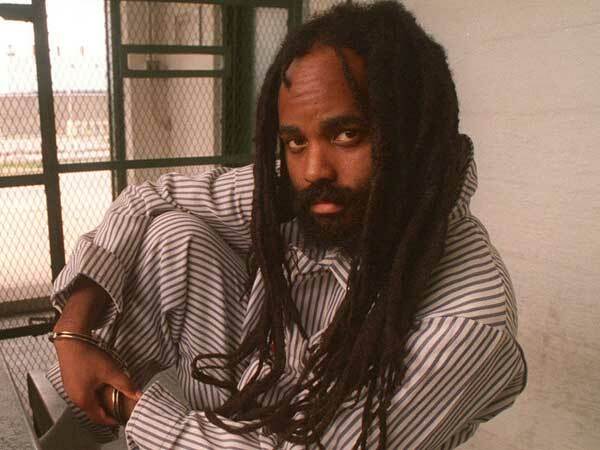 the “Mumia Silencing Act” in Harrisburg, PA when they received word that he had been taken to the hospital.